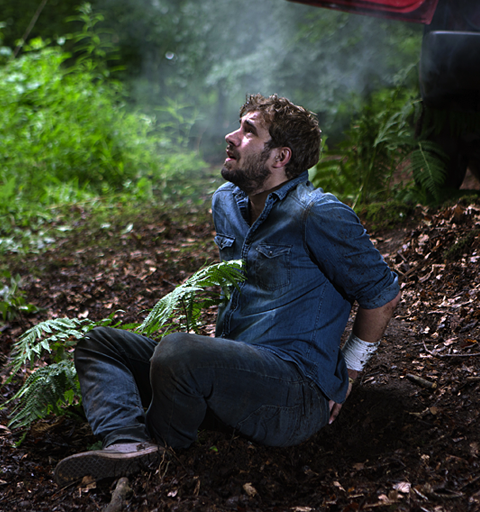 Phelan announces he’s taking Andy to France but his van crashes en route and, finding him unconscious at the wheel, his young captive seizes his chance to escape. Eva returns from France and sets about exacting her revenge, but Maria becomes suspicious when she spots her deep in conversation with Adam. And Robert makes a shocking suggestion to ensure Michelle’s safety, but is it already too late?